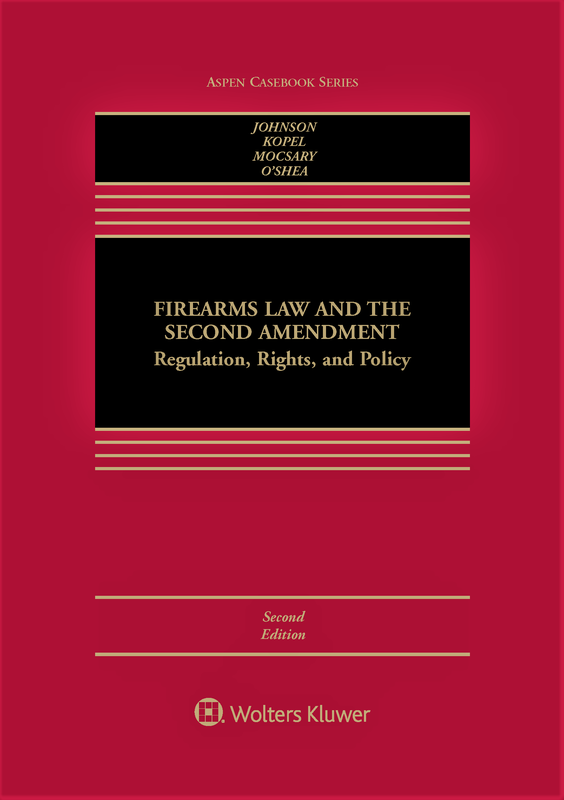 The first law school textbook on the Second Amendment. Free review copies available for professors through Wolters Kluwer. Comprehensive coverage of all aspects of firearms law, from early English origins to present-day debates. 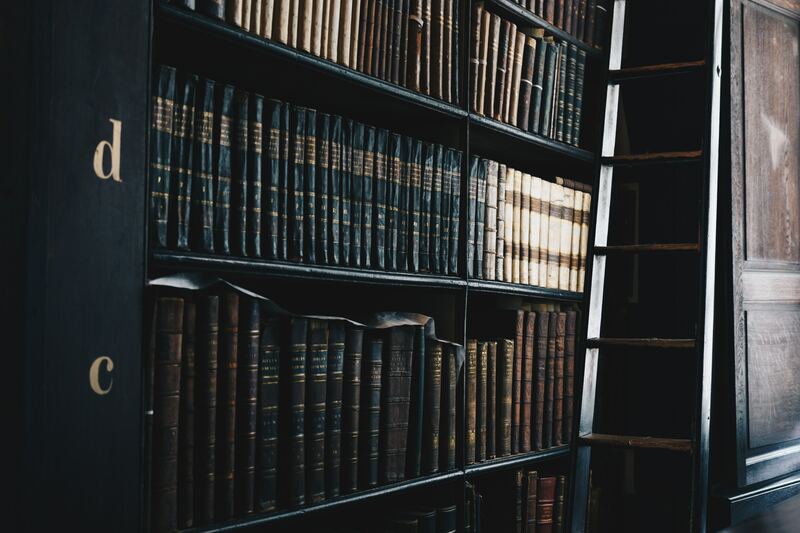 Supplemental materials to enhance learning by providing the most current developments in firearms law, regulation, and policy. Five online chapters on firearms and status, the philosophy of citizen arms bearing, international law, comparative law,and an in-depth explanation of firearm and ammunition functionality. Coverage of the many important cases decided since the first edition’s publication in 2012. New chapters, including a chapter on the right to arms in the states—a topic which is often overlooked, but which for most of American history has provided most of the case law on the right to arms. Expanded historical coverage, including the emphasis on the English origins of the Second Amendment.